THE MOST ominous trend of our time is the wholesale dispossession of White Europeans from lands they’ve occupied for hundreds and even thousands of years, reducing Whites to a dwindling minority on a global scale and a soon-to-be minority even within their own countries. The ultimate question is what caused this unprecedented demographic catastrophe, and my thesis is that it was the Allied victory in World War Two which did it by eliminating our best blood lines and delegitimizing the basis for European Nationalism. Sometime in the mid- to late 20th century, almost all white governments capitulated. The most striking change was their willingness to accept displacement of their people by non-white immigrants. In the United States, whites are now expected to become a minority by 2042. Western Europe, Australia, and Canada, are headed the same way. Only Eastern Europe, which the cold war protected from the egalitarian folly of the West, has retained an instinctive sense of ethnic and national interests. But for how long? This is, to me, the tragedy and mystery of our age. Why have whites given up the will to survive as a distinct people? On one side were the believers in quality over quantity, the elitists, the believers that White people, Europeans, are more progressive, are better able to maintain and advance civilization, and should hold onto their position of world mastery. Such is the legacy of our war upon Hitler. Proponents of European Identity often trace the collapse of the West back to the liberal ideals of the Enlightenment expressed most famously by America’s Founders, who declared that “all men are created equal” and are “endowed by their Creator with certain unalienable rights” . Perhaps the best evidence for this thesis is the fact that Martin Luther King, Jr. was able to appeal to these “self-evident truths” in the campaign to end the racial freedom of White Americans . 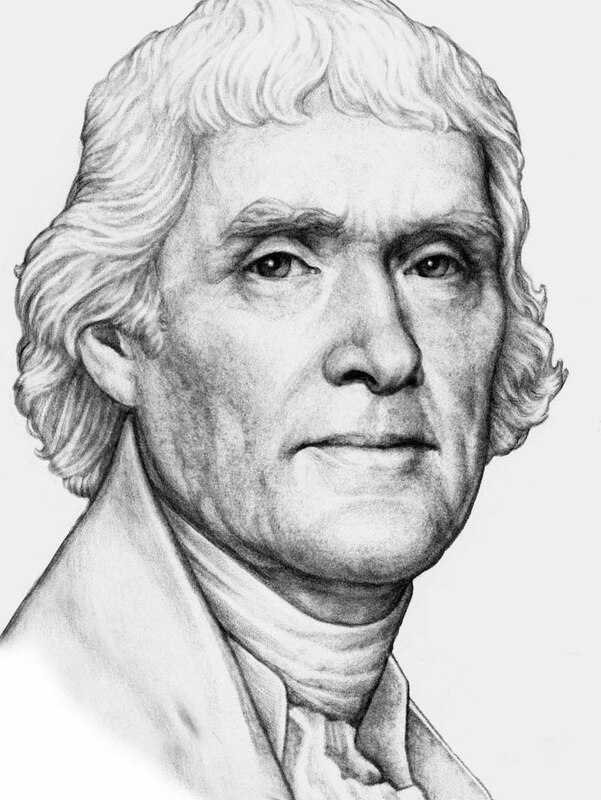 It is for this reason that I would like to briefly expound upon the degree to which Thomas Jefferson and Company can be rightly blamed for the demise of the Western world. On this subject it must first be noted, of course, that Jefferson and his peers did not believe in racial equality or support racial integration. In fact, in speculating about America’s growing race problem, Jefferson dismissed any notion of trying to “retain and incorporate” Blacks into the state, predicting that such measures would “divide us into parties, and produce convulsions which will probably never end but in the extermination of the one or the other race.” Jefferson supposed Blacks were a “distinct” and “inferior” race, and he opposed miscegenation on naturalistic grounds, going so far as to compare the sexual “preference” of Blacks for Whites with the alleged “preference” of the Orangutan for Black women “over those of his own species.” Thus Jefferson wanted Blacks removed from White society “beyond the reach of mixture” to prevent Blacks from “staining” the blood of their former masters . The reality of racial differences was openly acknowledged in America and throughout the West prior to the Second World War. In fact, before the war, the American conservationist Madison Grant published his landmark work of anthropology titled The Passing of the Great Race; or The Racial Basis of European History, a book which was well received not just in America but also in Germany amongst Hitler’s National Socialists. Thereafter Grant’s American colleague Lothrop Stoddard published The Revolt Against Civilization: The Menace of the Underman, a work which argues that the survival of any civilization is predicated upon the culling of its founding stock, which is otherwise subject to deterioration via race-mixing and dysgenics. This perspective underlay the worldview of National Socialism espoused by Hitler in Mein Kampf. 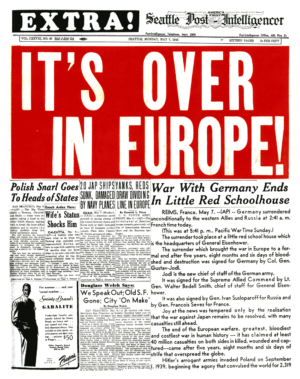 In a real sense, Hitler’s defeat implicitly became the defeat of the European nation-state and the Enlightenment values that underpinned it. Germany’s heirs, the United States and the Soviet Union, were both fundamentally transnational, multiracial empires whose territories were seemingly unlimited. 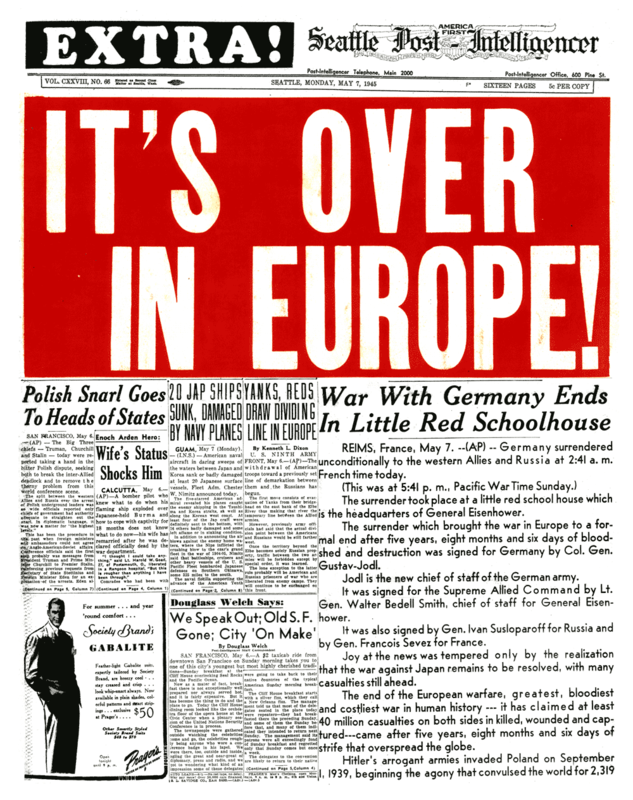 In other words, the Allied victory over Hitler’s Germany led to today’s “New World Order” of racial and sexual leveling for the benefit of an international elite, whose goal, to paraphrase William Pierce, is “to create a New World Population of coffee-colored serfs for their global plantation” in order to eliminate the possibility of “any large reservoir of White people anywhere who might rebel” . 5. See, for example, Gregory Hood’s masterful five-part essay Waking Up From the American Dream: “The American Dream vs. the American Nation,” “The Culture, the Creed, & the Dream,” “Was America’s Decline Inevitable?”, “Obama’s Racial Socialism,” and “The Fatherland vs. the Republic” at Counter-Currents Publishing, 2014. The Enlightenment was a mixed bag. It liberated our best minds from Hebraic “Biblical” nonsense. But its sloppiest thinkers were also its most prolific, and created equally nonsensical myths of their own: equality, democracy, etc. as ideals — awfully similar in their destructiveness to the Christianity they thought they had ditched. This was a very interesting article, but like all interesting and well-written articles I read on the plight of the white race I am still left wondering – still left thinking – tell me something I do not already know. We as a race are on the Titanic and it is sinking. What can we do to save our people? Discussions on the structure of the hull, the history of its manufacture and the metallurgical properties of the iron used in its construction are very interesting but this knowledge will not save us from drowning in the icy cold waters of the north Atlantic. Let us focus as white people on ‘wild work’ and what we have to do to achieve a positive outcome for the white race. 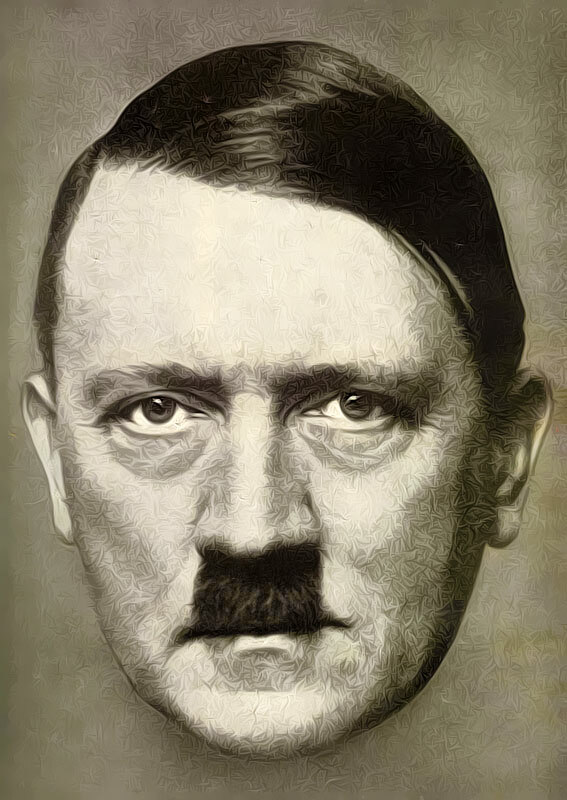 I have the greatest respect for Adolf Hilter, his policies and ideas, and his National Socialist Germany, but he was too kind and too foolish. There is an old Anglo-Saxon saying and it goes something like this; “better be hung for a sheep than a lamb.” Adolf Hitler was not Anglo-Saxon so he may not have been schooled in the broader significance of this saying. His demise was the result of focusing on the honorable way – the European way rather than focusing on the best way to solve the problem. As a race we are fast approaching that point in our history where we have everything to gain and absolutely nothing to lose so let us go for the sheep rather than the lamb. Hilter should have done from the outset what he was later accused of doing, but never actually did – all Jews off to the wood shed where all vampires meet their fate at the end of a pointed wooden stick. Here I am assuming he never contemplated the use of the blast furnace. When the race war does arrive, and it is not too far off – all whites who wish to survive will be required to do wild work. It will be messy work, bloody work but those who have the stomach for it will survive. 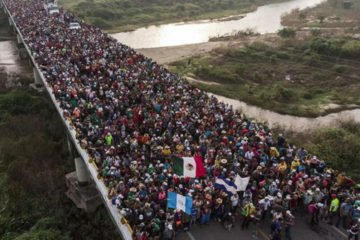 Rounding up non-whites and dispatching them as quickly as possible by any means that might be available will be the order of the day. This will require physically fit, physically strong, intelligent and courageous white men and women who will be prepared to behave in ways that now might seem abhorrent to refined and educated white men and women. Somehow I do not see Jared Taylor and others like him doing the wild work that must be done. Only after the wild work is done can we hope to build a better society – one based on the best of our European traditions. War is always messy, always bloody, but let us make the next one the best one of all.